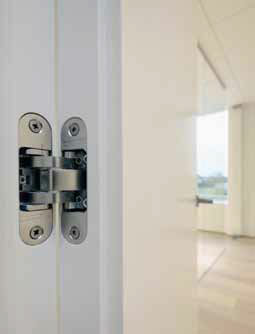 The argenta® invisible neo is a series of concealed hinges with an exceptionally high and sublime finish; not a single screw is visible. 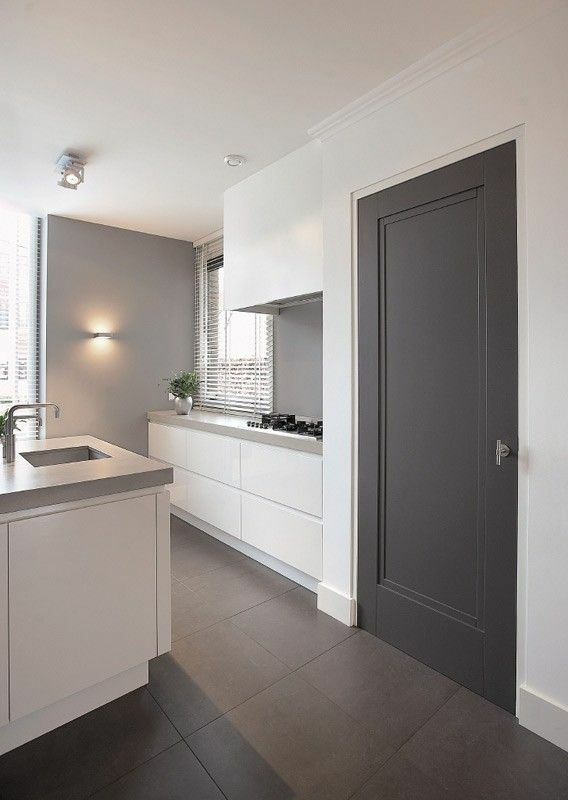 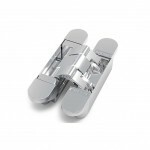 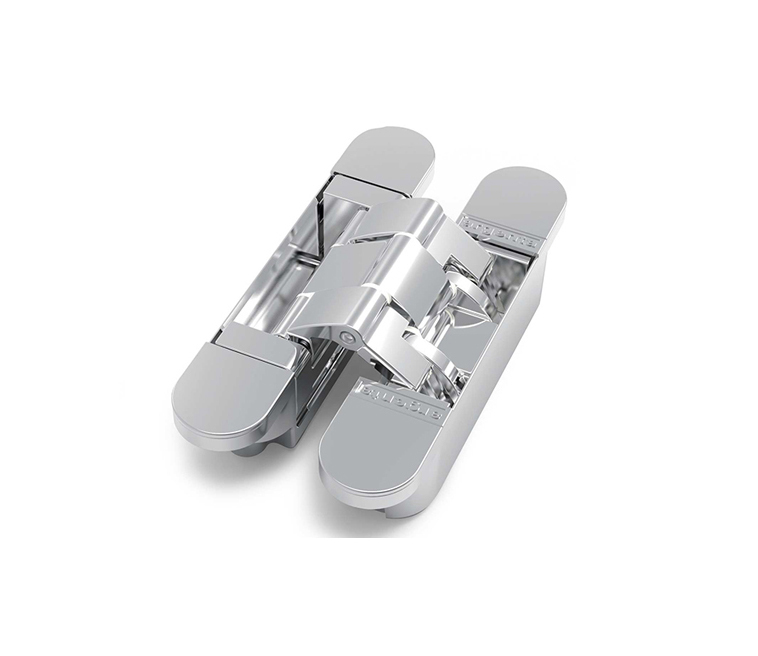 The cladding size is a staggering 5, 6 or 7 mm (depending on the type), thanks to the compact dimensions of the hinges and their arms. 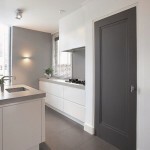 This enables working with a thicker finishing coat on the door panel, which benefits the door’s strength.